Can one make a difference? Clinique believes it can! 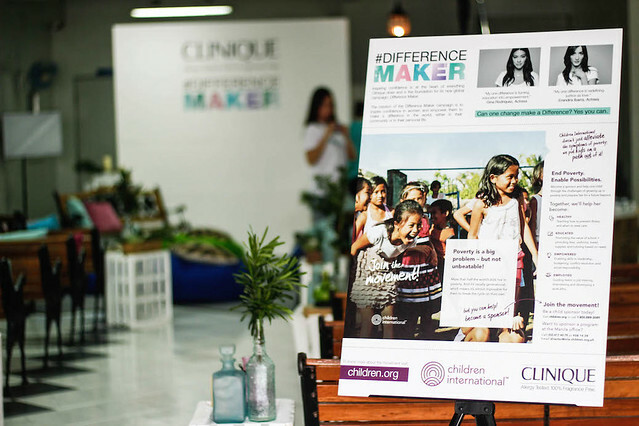 Recently, Clinique announced its new global campaign: Difference Maker. 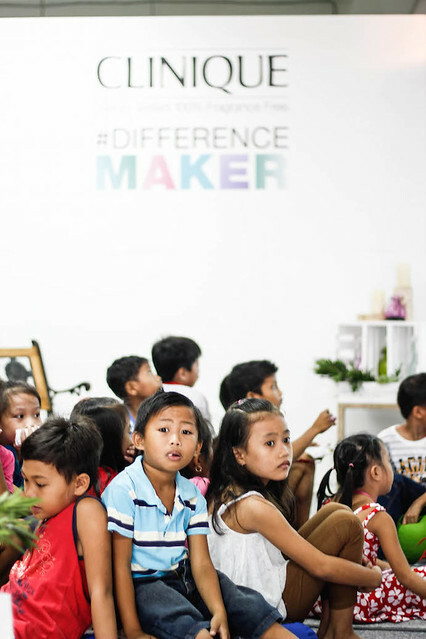 The mission of the Difference Maker campaign is to inspire confidence in women and empower them to make a difference in the world, either in their community or in their personal life. 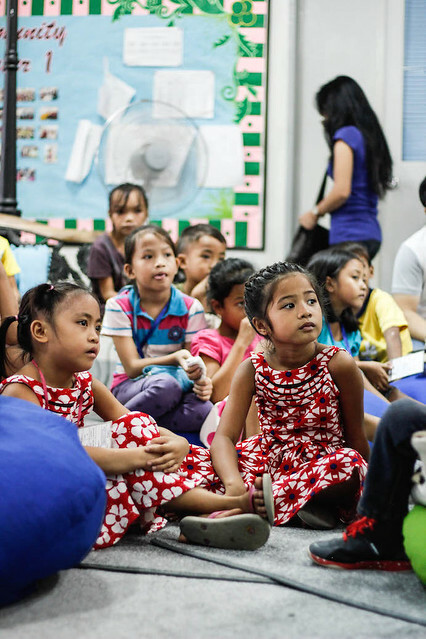 Six women around the world prove that one change really can make a difference. Gina Rodriguez, Erendira Ibarra, Victoria Pendleton, Jessica Nkosi, Nazan Eckes, and Ning Chang featured in the Difference Maker campaign, support charities that are part of The Clinique Difference Initiative a philanthropic platform supporting education and health for women. The initiative’s mission is to help women build the courage to be their best selves, turning life’s pivotal moments into personal victories. 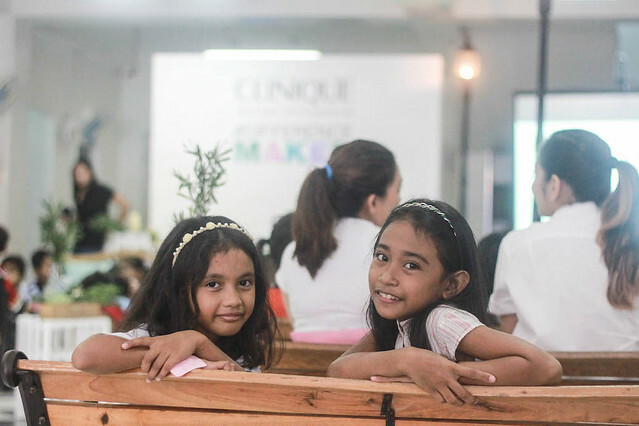 Locally, The Clinique Difference Initiative supports Children International to help provide girls with access to education. 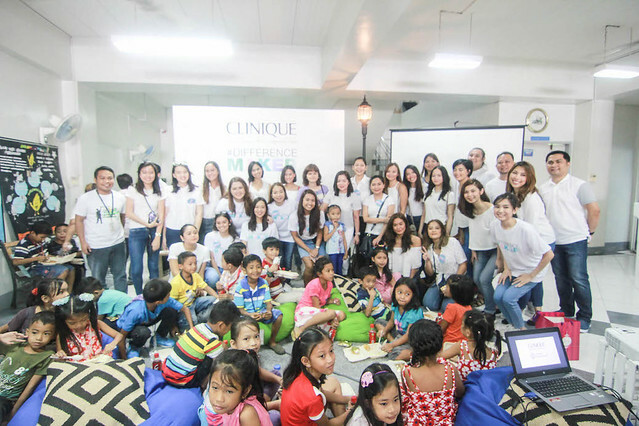 Clinique, with their media partners, gathered together at the Children International Center in Skylark Novaliches, to drive awareness about the organization’s thrust on fighting poverty through education and to help spread the word on how we can make a difference in our community. Invited guest speaker Arizza Nocum, founder of Kris Library at the young age of 21, recognized at the One Young World Summit in Bangkok for her great initiative, spoke about her inspiring journey in making an ocean of change, by building small libraries in rural areas to help educate the less privileged. Clinique has always been dramatically different. For decades, Clinique has developed transformational products, including the iconic 3-Step system of a cleanser, exfoliator, and Dramatically Different Moisturizing Lotion+™, with the singular mission to inspire confidence in women. Cleanse: Cleansing the face with Clinique liquid or bar soap makes for fresh, clean skin, never taut, dry or uncomfortable. Clinique Facial Soap comes in Extra-Mild, Mild, and Extra-Strength formulas. Wash face with cleanser and use warm water to rinse after cleaning. Exfoliate: Clarifying Lotion, known as the “Difference Maker,” allows new skin cells to be uncovered and dead cells removed for skin to achieve maximum brilliance and clarity. Clarifying Lotion – in five formulas appropriate for various skin types – acts as a daily exfoliant. Dampen a cotton ball with Clarifying Lotion and sweep over face and neck. Replenish: All skin needs moisture, but some more than others. Benefits of Dramatically Different Moisturizing Lotion or Gel can be tailored to meet the needs of every skin type by applying moisture only where and when needed. It’s the perfect match to skin’s own natural moisturizing factor. From the very beginning, the 3-Step Skin Care System was designed to be used together, each step helping the others to provide optimum results. Cleanse, exfoliate, moisturize. The key is to use all three steps together and great skin is guaranteed. Three steps, three minutes twice-a-day will get your skin back in balance. The 3-step skin care system works for all skin types. 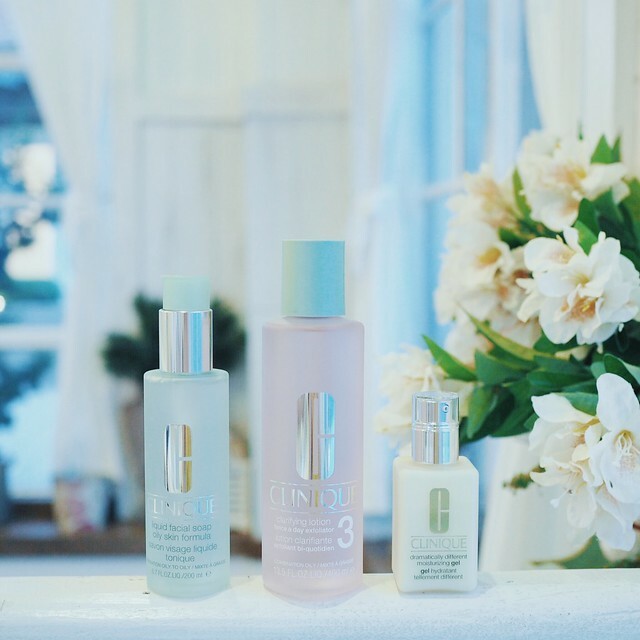 Clinique separates skin into four categories: Type I: Very Dry to Dry; Type II: Dry Combination; Type III: Oily Combination; Type IV: Oily to Very Oily. Whether it’s Clinique’s 3-Step Skin Care routine, the support of health and education through The Clinique Difference Initiative or inspiring confidence through the Difference Maker campaign, Clinique is a firm believer that one change can make a difference. Shouldn’t you be too? Clinique is available in the Philippines at: Rustan’s Makati, Rustan’s Tower Shangri-La, Rustan’s Alabang Town Center, Rustan’s Essenses Gateway Mall, Rustan’s Ayala Center Cebu New Wing, Clinique Trinoma, Essenses Rockwell Powerplant, Clinique SM Megamall, Clinique SM MOA, Clinique SM Aura, Clinique SM The Block, Clinique SM Clark Pampanga, Clinique Marquee Pampanga, Clinique Robinsons Place Manila, Clinique Chimes Davao and Clinique Abreeza Davao.